We are a veterinary clinic for dogs and cats located northeast of Seattle in Monroe, WA. 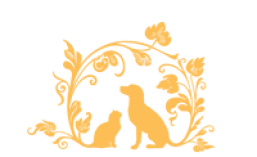 Our Primary Objective is to serve our human and animal clientele with compassion, integrity and with the highest quality pet care. We aim to educate our clients and the local community in the benefits of preventive and alternative health care for animals and to provide a caring and inspirational work environment for our staff. 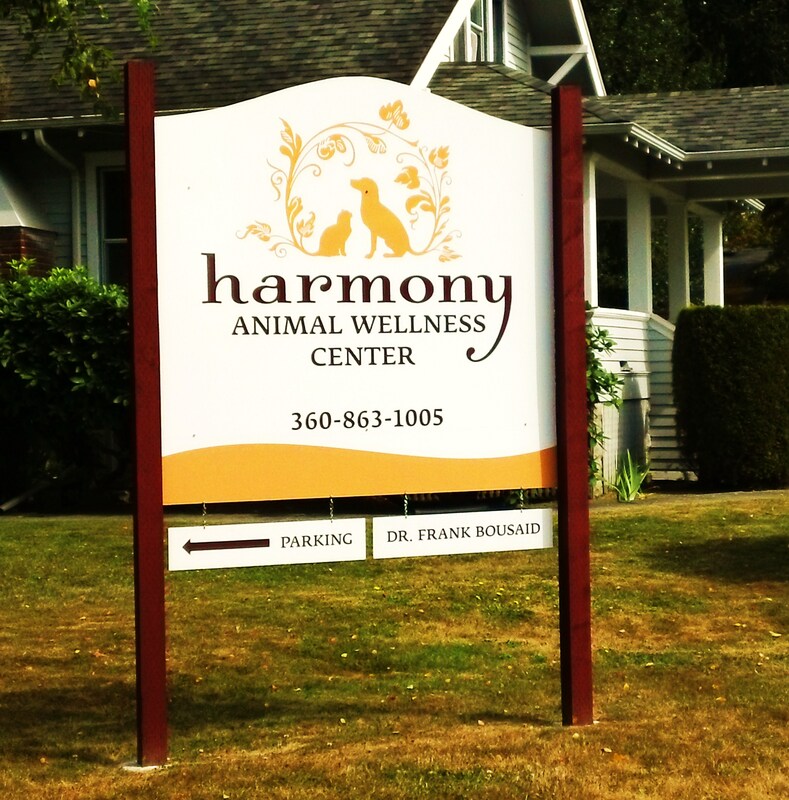 Who started Harmony Animal Wellness Center? Who else works at Harmony Animal Wellness Center?